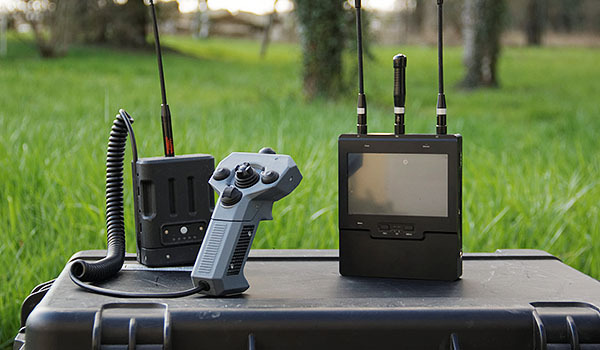 From the portable UNO controller to the transportable PELI-GCS, all the Ground Control Stations from AERACCESS are designed to be ergonomic and easy to use by a single operator. The minimalist design helps the end user focus on running the mission, rather than controlling the platform itself. The SOLO GCS integrates all necessary equipment for a one man operation. It is equipped with a touch screen for automatic waypoint GPS flights, Two joysticks for manual operation and one for payload control. It is designed for use in all weather conditions. Mainly designed for indoor tactical operation where the operator has one hand on his weapon and the other hand on the GCS, the UNO is more than enough for flying the platform. It provides simple use of the platform with intelligent flight modes and the monitor is integrated in the soldiers vest for operational. 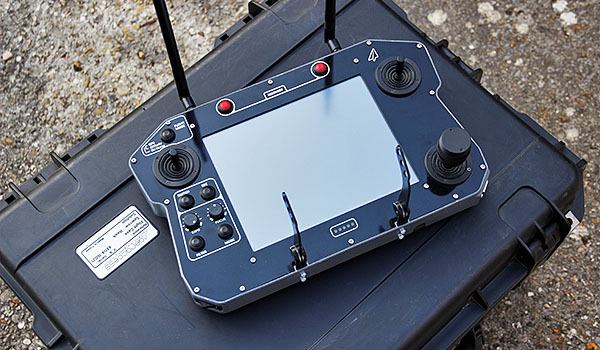 A 7inch ruggedized tablet with all functionalities for GPS autonomous waypoint flights, platform flight modes, video features. 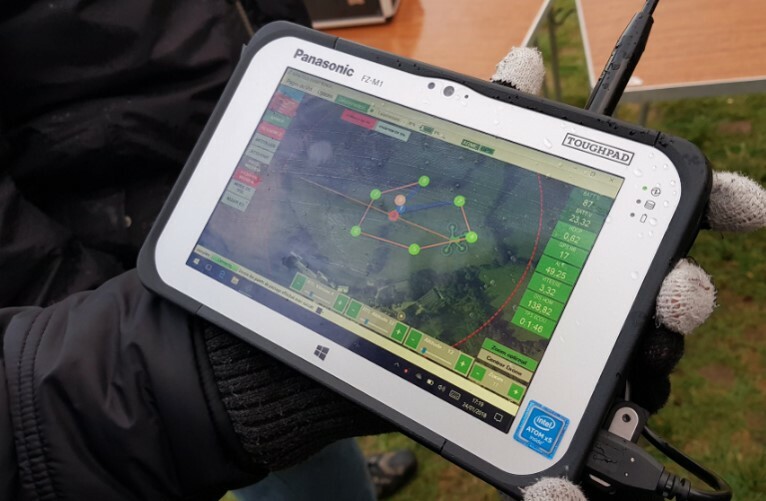 Payload controls are all available from the tablet GCS. 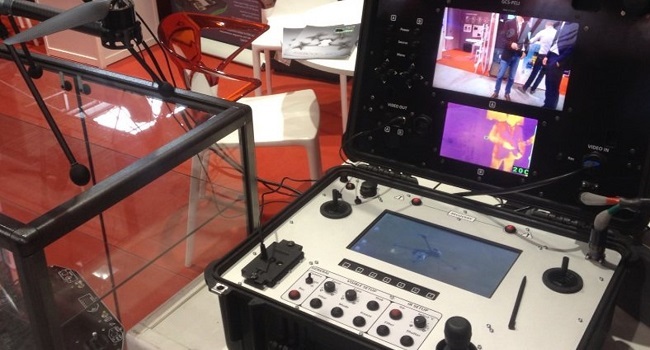 With 2 indivual monitor for each visible and thermal video feeds for EOIR payloads, the end user can display all vital information on the PeliGCS. A touch screen also dispalys all the flight parameters and map information. 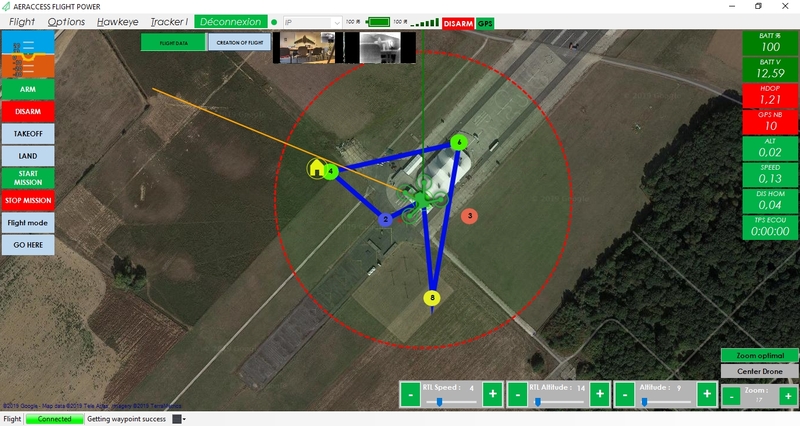 picture in picture capabilities for video display and mission planning features. Full waypoint navigation can be prepared before and during flight operations.